Sharpe Capital is a new crypto project in the asset management space. It’s token, SHP, provides dividends based upon how well the proprietary fund performs. This might make you think it is similar to existing asset management tokens like ICN or TaaS. However, it is important to appreciate the differences in the token behavior and token value to fully appreciate what Sharpe Capital is all about. First the similarities. The Sharpe Capital team will invest in the crypto markets through a proprietary fund. The profits are then shared with the holders of the SHP token. The ‘dividend’ is paid every month, depending on how many SHP tokens you own. This is very similar to what TaaS does with its tokenized asset management platform. Iconomi is similar but the method of returning capital to token holders is through a buyback and burn instead of an ETH dividend. However, there are also considerable differences between the approaches of Sharpe Capital and other tokenized asset managers like TaaS. For one, the token holders actually need to perform work in order to qualify receiving their dividend. In this way, it is not a passive investment with expectation of profit. In fact, the better work you do, the more you get paid. So what’s this work? Simple – it is crowdsourcing of sentiment data. If you predict the sentiment correctly, you’ll be rewarded more. 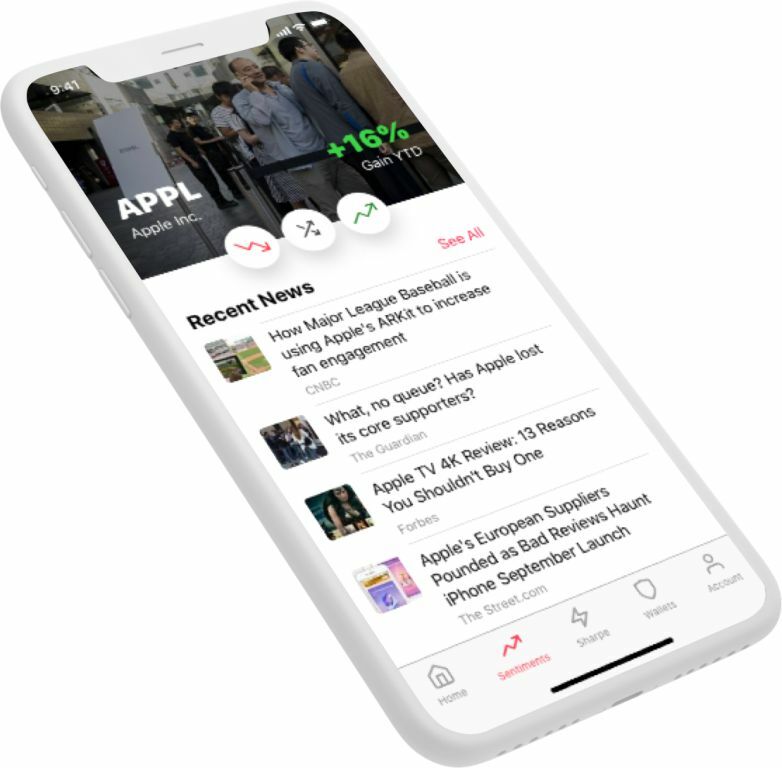 The data collected with this crowdsourced intelligence of sentiment on assets is used in the algorithm that the team employs to generate profits. Another difference in the approach that Sharpe Capital is taking is around the kinds of assets that it trades. The team plans to trade both traditional equity type investments and also crypto-assets. Also, remember that the token holders will generate their own estimates of crowdfunded sentiment analysis. This itself is a product that can be sold in the marketplace, if there is interest from financial industry players like hedge funds. Therefore, similar to Iconomi’s ICN, the SHP token holders also have multiple potential sources of return. As the asset management space expands, it is important to keep an eye out on these tokens because they could be big winners. This is because they gain a lot when the crypto industry as a whole expands. We’ve seen in 2017 that the industry can grow incredibly fast. This is not just for Bitcoin or Ethereum but new ICOs and new tokens for promising projects as well. All of this provides plenty of sources of generating profits by pooled capital investment vehicles like TaaS, ICONOMI, and Sharpe Capital. We’re not in the business of picking winners, but the asset and industry trend is your friend. Check out Sharpe Capital and also their pretty detailed whitepaper to learn more.